Beckham started five of six games at shortstop heading into Tuesday's twin bill but won't start either game. Ronny Rodriguez gets the call again at shortstop. 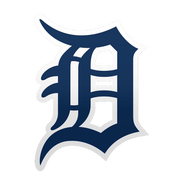 Beckham has been acting as the Tigers' primary shortstop while Jordy Mercer (quadriceps) has been stuck on the injured list, starting in five of Detroit's previous six contests. Ronny Rodriguez will check in at shortstop for the first half of the twin bill in a matchup with Red Sox ace Chris Sale, but Beckham should be back in the lineup for the nightcap, when the Tigers take on right-hander Hector Velazquez. Beckham hit his third home run of the season in the seventh inning to make it 4-0, and the run proved critical as Chicago rallied for three runs in the eighth. The 32-year-old infielder has been effective filling in for Jordy Mercer (quadriceps), though the latter is eligible to return from the injured list Wednesday, which could push Beckham back into a reserve role. Beckham recorded his first multi-hit game of the season as well as his first steal. 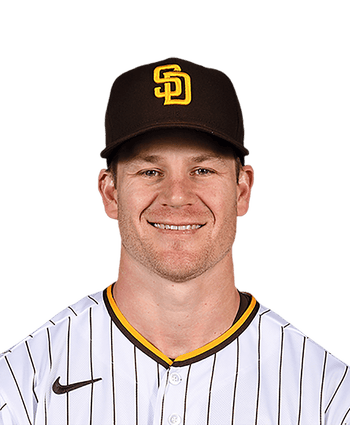 The 32-year-old should continue to see regular playing time at shortstop while Jordy Mercer (quadriceps) is out, though Mercer's absence isn't expected to be particularly lengthy. Beckham is not in the lineup Wednesday against the Pirates, Jason Beck of MLB.com reports. Beckham started the first two games with Jordy Mercer (quadriceps) on the injured list. Ronny Rodriguez gets the call at shortstop Wednesday.